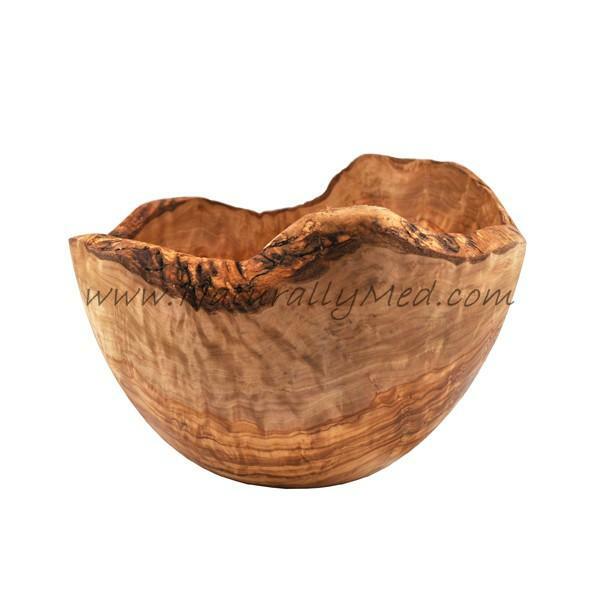 This stunning olive wood natural salad bowl is a truly amazing piece. 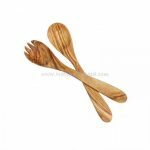 Handcarved from a single piece of olive wood each bowl is completely unique. These natural bowls have natural, rugged bark edges. 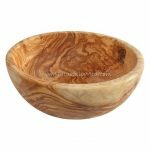 Perfect for use as a salad bowl, olive wood has natural anti-bacterial properties and is very hardwearing. 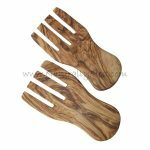 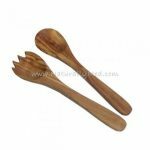 As these are handmade, natural wooden salad bowls diameters stated are approximate.